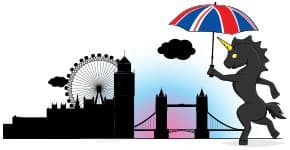 The marriage of convenience between hotels and online travel agencies gets rockier whenever one of the partners goes too far to gain the upper hand. Expedia’s recent changes to its bundled offerings, branded as Add-On Advantage, violates the entire basis of the opaque package or wholesale model and oversteps an important boundary. 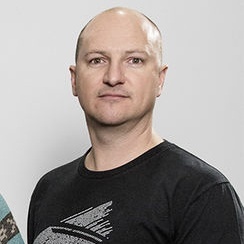 When I spoke to fellow executives at a hotel technology conference last month, we had seen a small news item about Expedia’s program, but nobody was really sure about the most important details. It was unclear how long ago Expedia implemented the changes, which allow consumers to book a hotel room at a discounted “package” rate after a flight has been purchased, instead of requiring the entire travel bundle to be purchased at once. 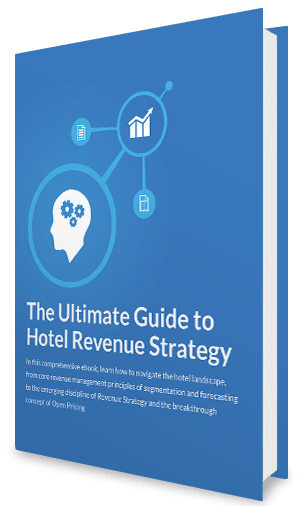 Hotels need to find out right away if their package agreements are subject to this new offering and must talk frankly with their market managers to reconcile these changes with their distribution strategy. The consumer benefit to Add-On Advantage is obvious, but what about for the hotels? Both the property and the OTA want what’s best for the customer. But the partnership that serves these guests doesn’t work if risk and reward aren’t being shared equitably. These “packaged” rates could seriously degrade a hotel’s brand by going from an opaque component of a bundle to a searchable price that consumers can compare with other properties’ rates. However, the OTA still gets its commission from every piece of the transaction. How Can Hotels Limit Their Exposure? Room rates offered as part of Expedia Add-On Advantage can be even more competitive than the OTA's member pricing in some cases. Yes, the discounted rooms are still “gated,” because the “packaged” room rates aren’t searchable to the entire public, only to the people who have completed the purchase of a flight. But heavily discounted rates are still exposed, and the hotel can’t control who can find those rates. That’s certainly enough reason to opt out of Add-On Advantage, but if packages matter to your distribution strategy, can you opt out but remain in a traditional package booking path? It’s also unclear, at least among the industry peers I’ve talked to, how long those unbundled package rates are searchable before the customer has to choose an accommodation. 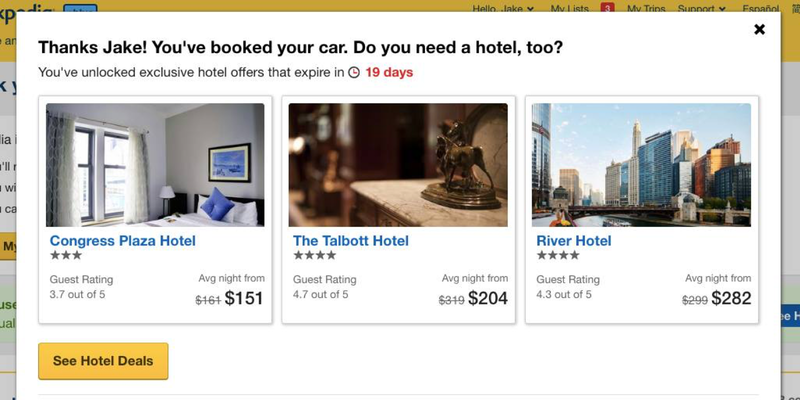 In an example of discounted hotel rates that were offered after a rental car was reserved on Expedia, screen-captured below, the hotel package offer did not expire for about 19 days. Hoteliers need to ask their OTA market managers how long packaged rates are searchable when they're unbundled from other purchases. This hotel offer attached to a rental car reservation had a booking window of 19 days. If these discounted fares are unbundled, how could a hotel prevent a customer from taking advantage of the packaged room rate by cancelling a flight but retaining the discounted room reservation? Hoteliers wouldn’t tolerate a wholesaler lowering its margins to sell a negotiated room rate even cheaper to a public seller, knocking the hotel out of rate parity and, worse, diluting their brand equity with cheaper prices that were never meant to get past a fence. They shouldn’t tolerate this either. Because the OTA marketplace is really just a three-horse race, this add-on approach to package sales could become an industry standard very quickly, if Priceline and Ctrip decide to copy Expedia’s program. Expedia has already said it will advertise this feature this summer. There’s nothing to stop airlines from mimicking this, either. 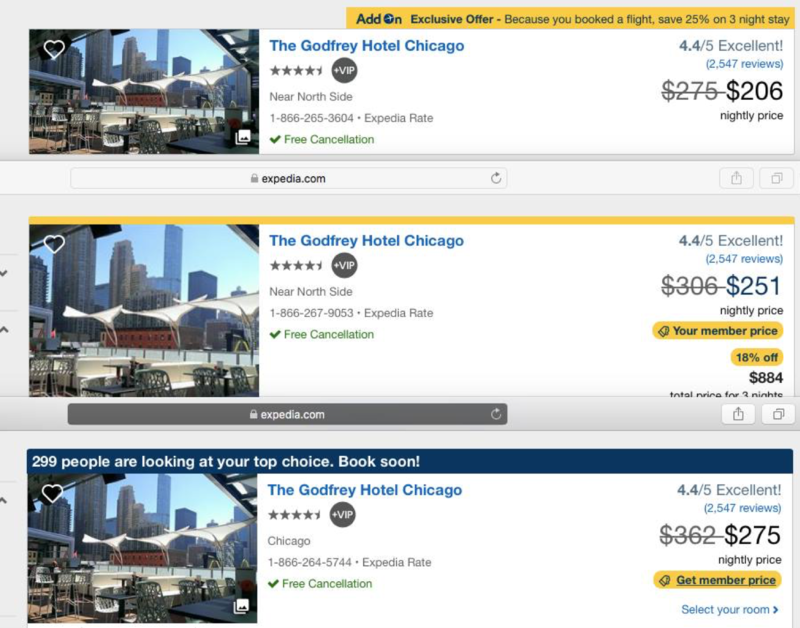 Carriers already pull hotel inventory from Expedia for bundling packages on their brand.com sites. Airlines could just as easily try to cross-sell the same kind of packaged rates after their customers purchase a flight. If these unbundled packages become the new industry norm, airline brands would almost certainly follow suit, no matter where they get their hotel inventory. Can your hotel opt out of Add-On Advantage but still participate in the traditional package booking path? If the former model that kept rates opaque made sense for your property, you should insist that it remain, or take that inventory somewhere else. What is the booking window for these add-on rates? How many days do customers have to complete the package upon purchasing their flights? How far from the destination airport can a customer book a hotel and still qualify for the add-on package rate? Suppose a family traveling to central Iowa was able to find a much more affordable flight into Chicago or Omaha than into Des Moines, which is closer to where they would need to book a hotel. Depending on the radius from the destination Expedia might set, a property could lose out on a booking if it’s too far from the more affordable airport. What protections does your property have if the customer cancels her flight but tries to keep the hotel booking? Is the package nullified and the reservation automatically cancelled? Is only the discount invalidated, and if so, how is the hotel made whole? If the market manager can’t provide satisfactory answers, then what kind of partnership are you really in? An OTA taking inventory that you’ve discounted with the intent to be bundled with flights and car rentals, then breaking it off to be offered as upsell over which the hotel has no control, isn’t fair or in keeping with how traditional packages mutually benefit all the parties involved.